On Tuesday we talked about how owning a new home was less expensive when it comes to the cost of maintaining a new home vs an older home. This stands to reason because the appliances are more energy efficient and built to last longer. Additionally, new homes are built with more energy efficient windows and doors which can account for a huge savings when you consider how poorly older windows are built to handle the kind of climate we have in Minnesota. Our energy costs are extreme in the Midwest because we have to heat our homes in the winter (and often spring and fall) and cool them down in the summer. There are only a few weeks during a Minnesota year where neither heat or air conditioning is necessary so it is important to invest in newer, more efficient windows to save money. 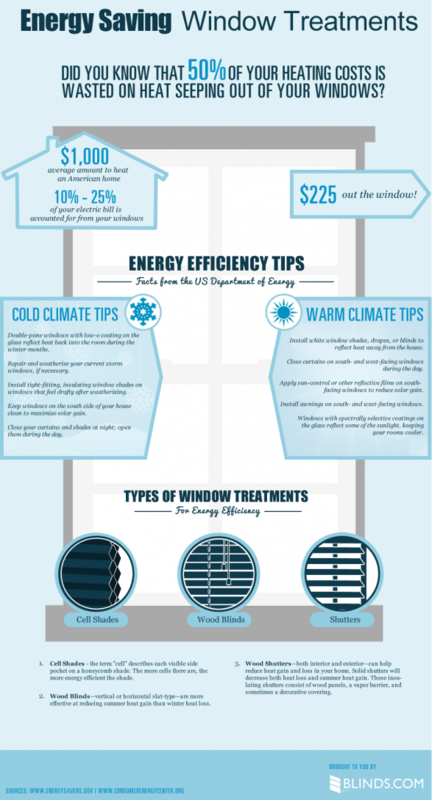 The infographic below illustrates just how much money can be saved by replacing older windows with newer, energy saving windows.